Hello, welcome to Do Over Thursday! For my card today I chose to do over a snowflake card. 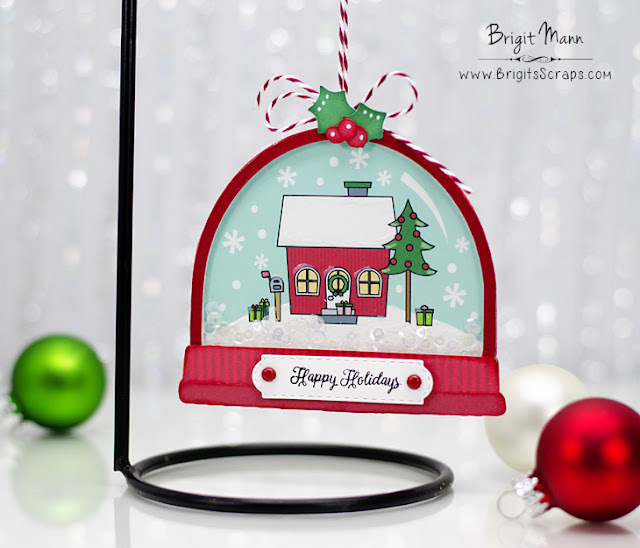 Welcome to the New Release and Blog Hop! Thank you all for the wonderful comments all week, it's so appreciated! 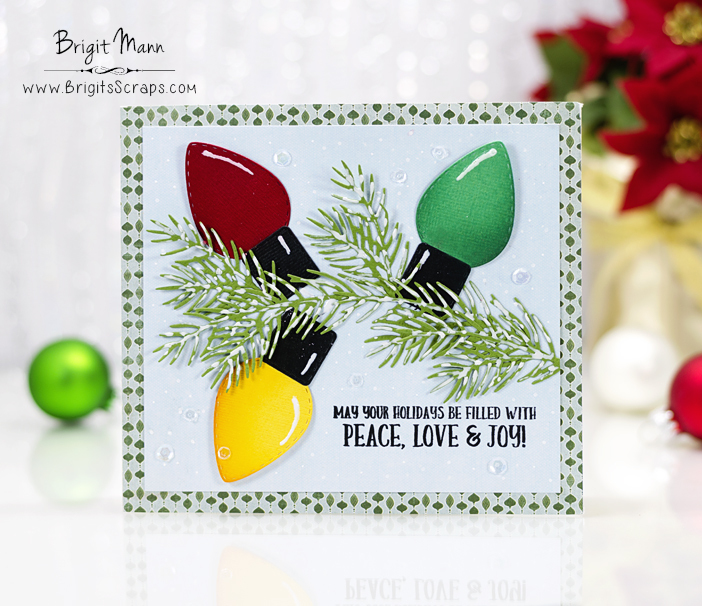 This set is wonderful, love the ornaments and I love the pine/evergreen branch, I used it here as a stamp, just cut out some fun foam, love how it came out. 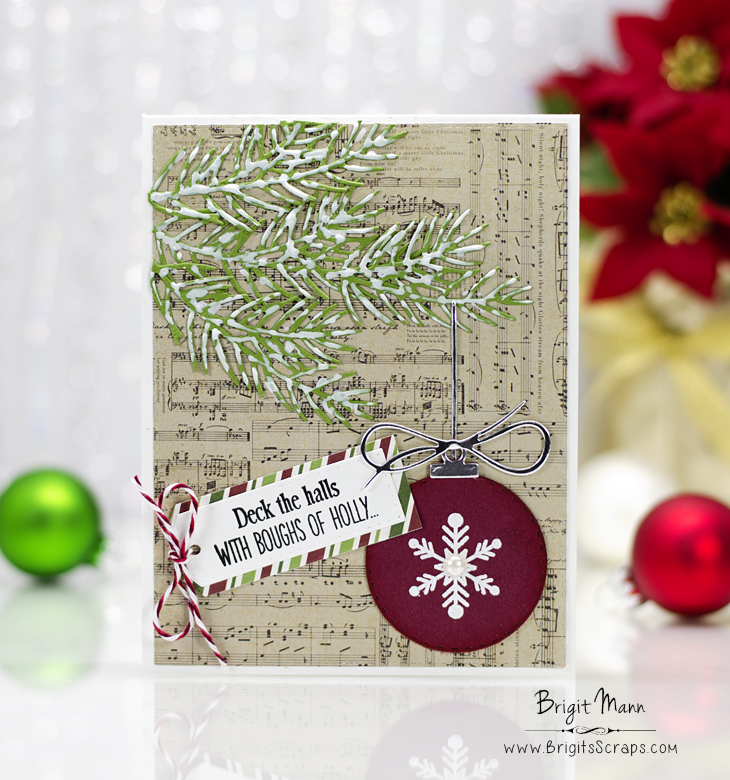 Starting THIS Friday, October 21, 2016 @ 8am PST ~ Our "Freebie" for this release is this AWESOME "Inside Christmas Cards" Stamp set. It will be given to the FIRST 100 shoppers! If you are one of the 1st 100 shoppers it will be automatically added to your package at the time of packaging/shipping. 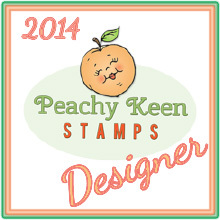 Once 100 shoppers come through, this stamp set will be available for purchase. So, if it’s for sale in the store, you are not one of the 100. No exceptions will be made. This freebie set is not a part of the “bundle” and will be sold separately! ALSO, DON'T FORGET our sale starts RIGHT NOW here:http://shop.my-creative-time.com/Ne...! Use the code: OCT2016 to receive a discount off your entire purchase! This sale applies to "IN-STOCK" items ONLY. This sale will end on Fri, October 28th, 2016 @midnight PST. Now hop on over to Emily's Blog to see what she has created! This is simply adorable, I love this mug and the sentiments that come with it are fabulous!! I also used the Just Tag Dies. These sentiments are for the inside of your greeting cards, I chose to use this one on the cover of my card. For the lights I used one of the ornaments from the new Fun Stitched Ornaments & More set and for the bottom piece the stitched square die from the Ouch set. I think it makes a pretty good Christmas light, lol! I used Imagine Crafts Irresistible Pico Embellisher Wedding Dress for the snow. Hello, welcome to Day 2 of Sneaks! We have a cute set to share with you today, I really love it! 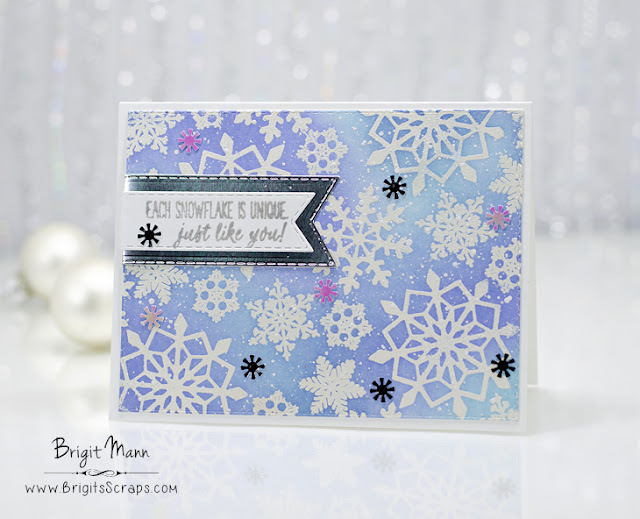 The minute I saw this die I knew I wanted to make a card with a clothes line, so fun! 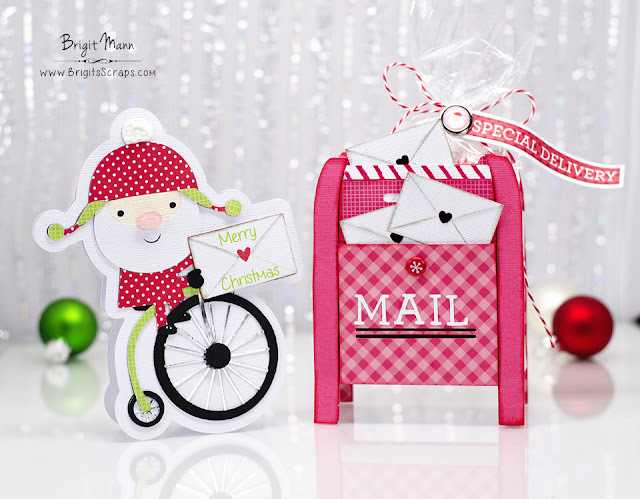 I have a cute gift set to share using some of Doodlebug Designs new cut files from the Silhouette Online Store, these are from the Here Comes Santa Claus collection. I used a box from the store to create the mailbox gluing the front and a back piece onto it. For the card I just created an offset of the back layer and welded an offset of the envelope. I did a print n cut for the Merry Christmas. 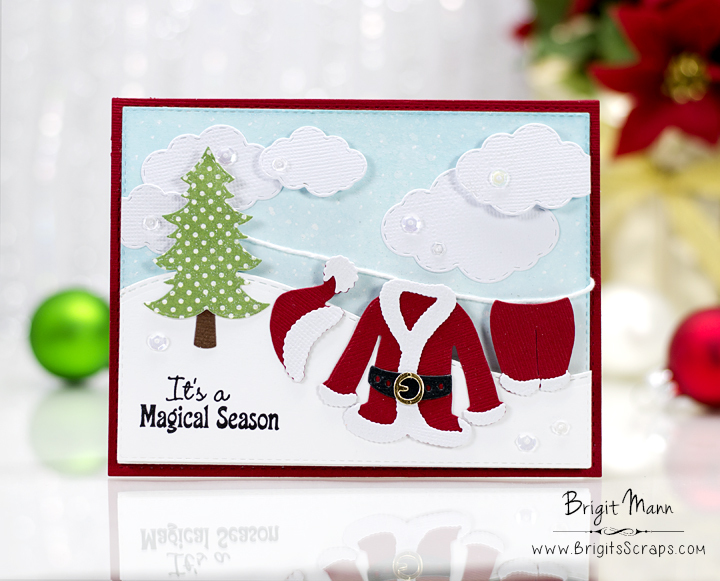 The paper used is from the Here Comes Santa Claus essentials kit and Here Comes Santa Claus petite print assortment. I'm so excited Doodlebug is making cut files, I've had so much fun creating projects with them the last few days. I'm hoping they offer their designer paper in digital format, that would be the topping on the cake! Well anyhow here's a project using the new snowglobe that is in the Silhouette Online Store, I made a shaker ornament with it. I just created a frame for it and cut multiple layers stacking them so I could put sequins inside. I did a print n cut for the background, I assembled all the pieces together in SSDE, applied a black outline and printed. The sentiment is from My Creative Time's All Is Calm set. Hello, welcome to My Creative Time's Thoughtful Thursday! 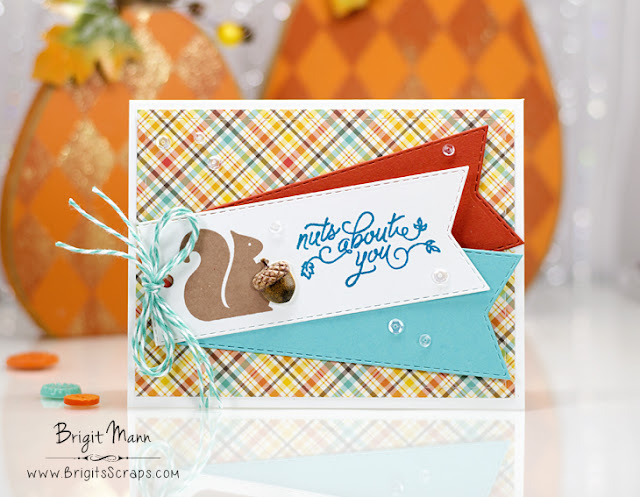 For my project today I made this thinking of you card inspired by the colors of fall! It was super quick and easy to put together, just some pretty patterned paper from American Crafts and a diecut and sentiment from Gooble Gooble set. 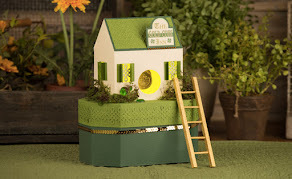 I did use the leaves from the Hey There Little Lady set. I stamped that first masked it off than stamped the pumpkin. 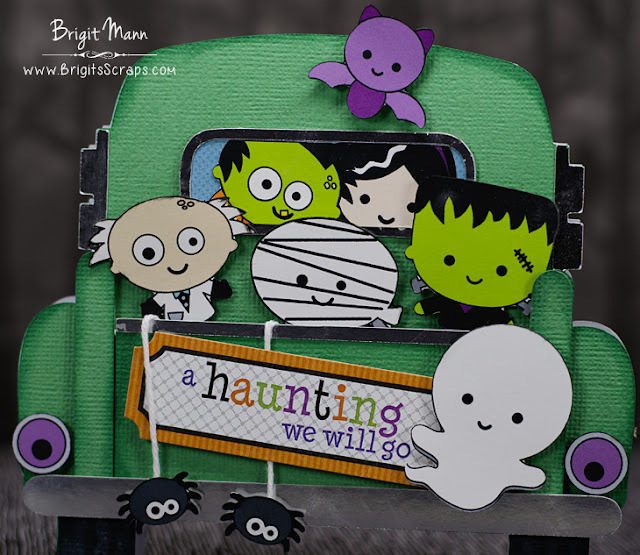 I cut it out using my ScanNCut 2, I love that machine, saves me so much time not having to fussy cut. 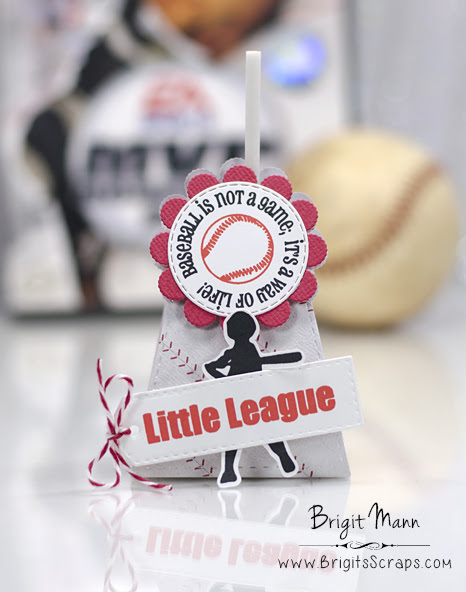 I have one more project to share today using Doodlebug Designs cut files. When I saw the truck I thought it would make a cute card holding all the Boos and Brews monsters. And this sticker from Halloween Parade was just the perfect sentiment! I did an above mirror of the truck and welded the two pieces together to create the card. Since there was so many monster pieces I put them all together in SSDE and did a print n cut, saved me a lot of time and I didn't have to put together all those small pieces since the monster aren't so big. 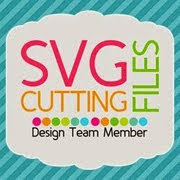 You can get all the cut files at the Silhouette Online Store here. 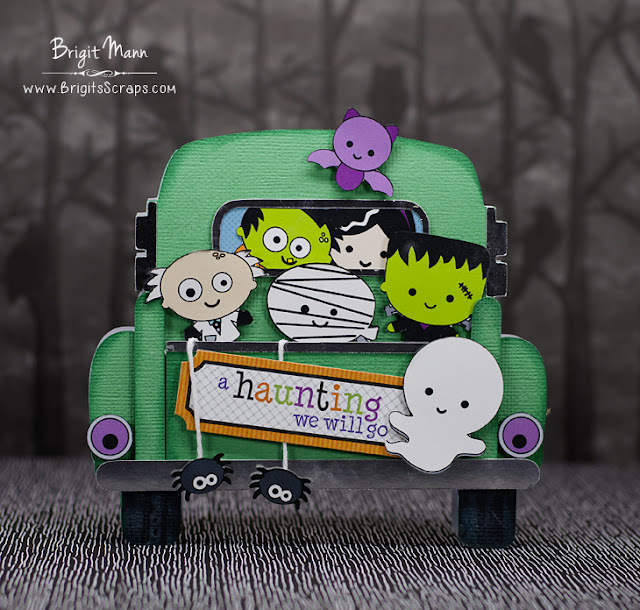 Hello there, I have another Doodlebug diecut project to share today. 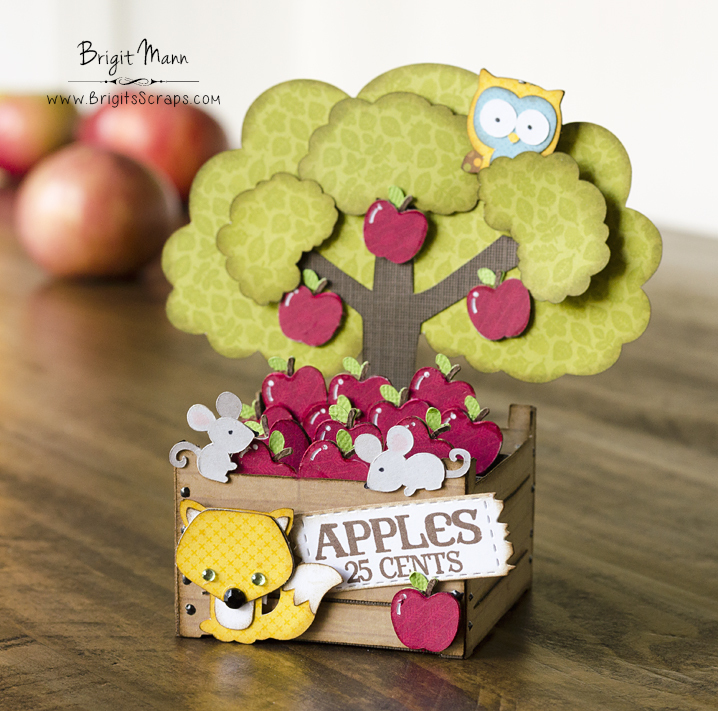 I'm having so much fun with these adorable cut files, I used a couple from the Boos & Brews. I took the potion bottle and created a pillow box which fits a full size snickers bar. I really like how the pillow box came out, took me a little bit to get it lined up, it really makes a cute treat holder. I also used the ghost with a peachy keen face stamp. For the Bottle of Boos I did a print n cut. The cork is cut from cork paper, looks so cute! 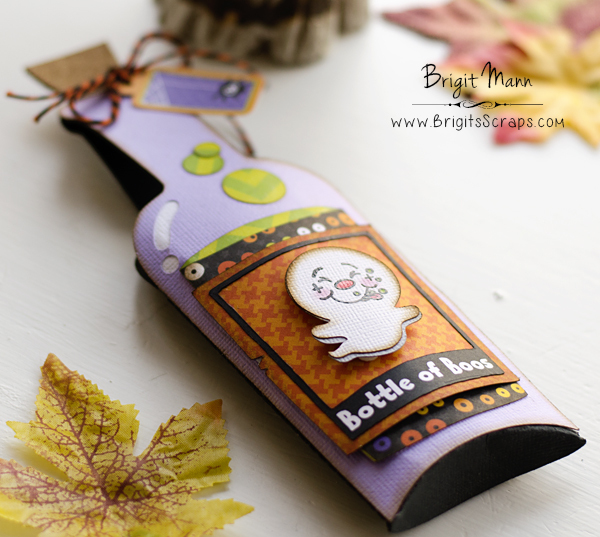 The designer paper and little tag is from an older Doodlebug collection, Halloween Parade, I didn't have the newest one in 12 x 12 size. 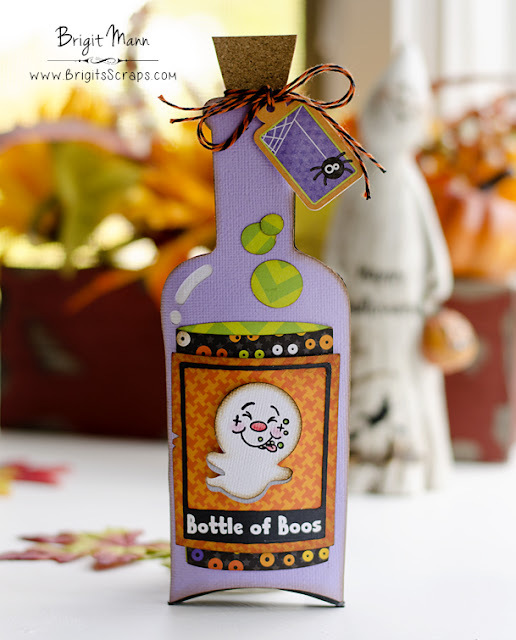 I actually made a Bottle of Boos project for SVGCuts a couple of years ago using this same paper, that was a very fun project. Hope you all have as much fun as I am creating with these adorable files! Another photo laying down flat. Yesterday Doodlebug Designs made an exciting announcement, they are now selling their adorable designs as cut files in the Silhouette Online Store, how exciting is that!! 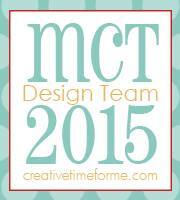 I'm such a fan of all their adorable graphics so I'm really looking forward to creating projects with them. I made this box card using the Box of Apples cut file. I welded three sides together and than added tabs to the back one and glued them together to form the box. I also welded one of the Fall Trees to the back box so it's all one piece. 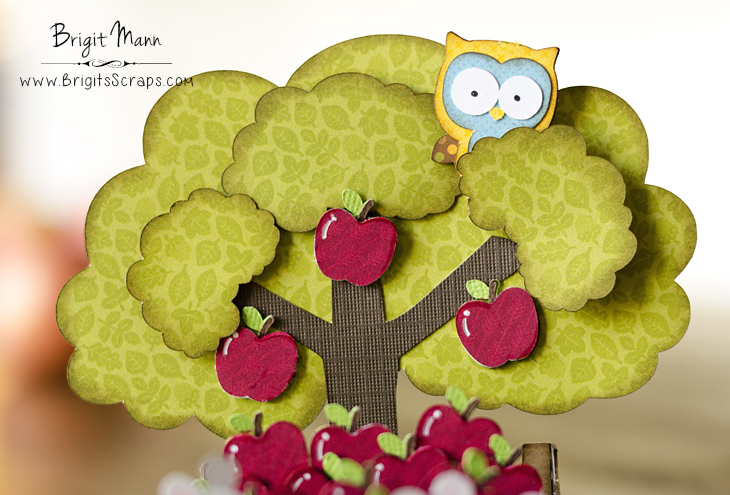 I duplicated and resized three more tree tops and tucked the cute little owl in between. I added a couple of gems to the fox since he was a little small to add the nose and eyes. For the mice I used a marker for the eyes and nose. 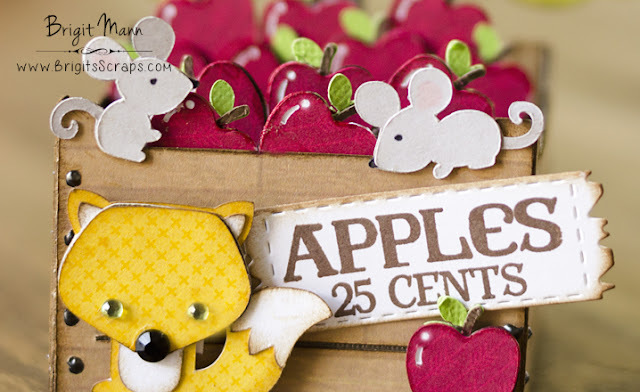 The apple stamp and sign die are both from Jaded Blossom. Most of the designer paper used was from Doodlebug's Fall Friends collection. I'm lovin' Simon Says Stamp's October Card Kit of the Month! I believe the kit is sold out but they sell everything in the kit separately, I really love the stamp set. I stamped up a bunch of the leaves and used my ScanNCut 2 to cut them all out. 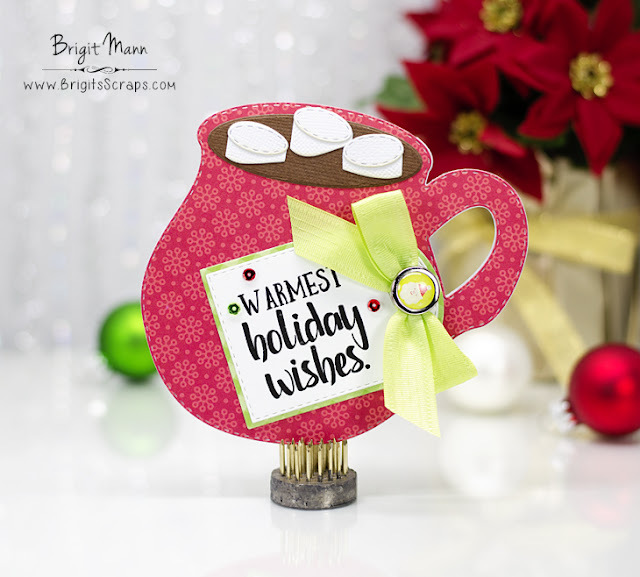 The jar diecut is from My Creative Time's Stitched Chunky Jar Dies. It's World Card Making Day, I try and make a couple of cards this day each year. I'm going to add a card to this post each time I manage to get one done. For my first I dusted off my Brother ScanNCut 2 since I haven't used it in awhile and made this card using some files from the Dreaming Tree! I love this adorable witch hat and shoes from the Dreaming Tree's Monster Bash Bundle, it's from the banner, I just resized it to fit a card. The bat's are from the Spooky Coffin Freebie. The sentiment is from My Creative Time's Happy Haunting's set. 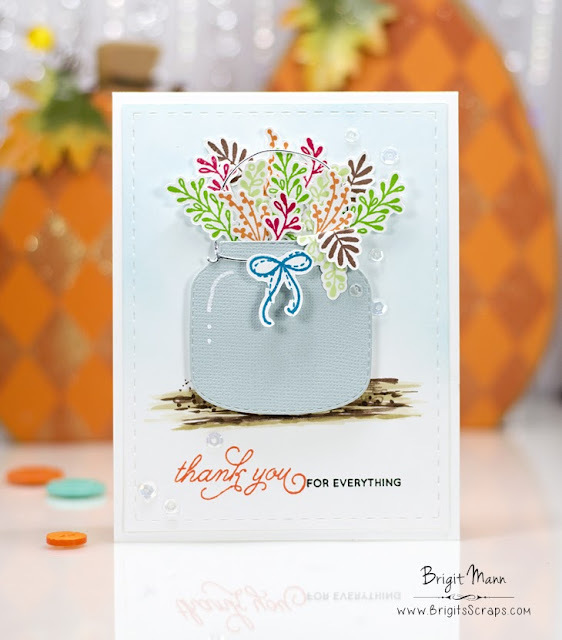 The next two cards I used my Simon Says Stamp October Kit of the Month.